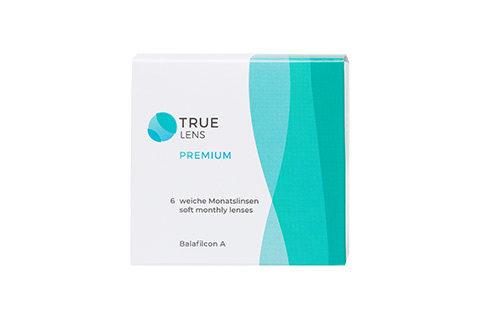 A popular brand amongst many opticians and eye doctors, Sauflon is one of the biggest, and most reliable, manufacturers of contact lenses in the world. 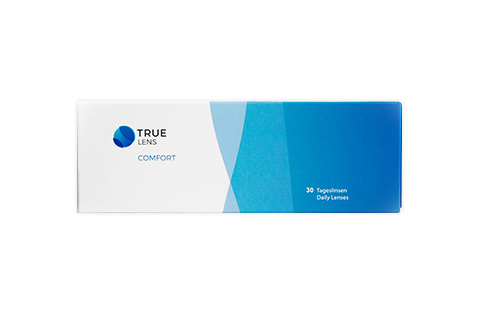 Offering a supreme level of quality, this collection of Sauflon contact lenses at Mister Spex ensures you receive clearer vision and comfort day after day. 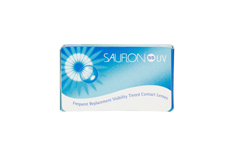 Using a careful combination of specialist knowledge and the latest, most innovative materials, our range of Sauflon contact lenses has something to suit your every need. 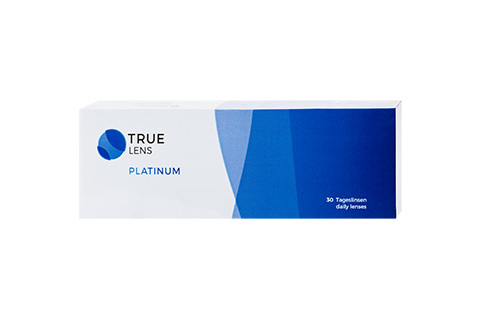 Whether you require a comfortable and moisture-rich pair of disposable lenses, or perhaps a pair that has built in UV protection, you're sure to find a reliable selection of lenses to suit your busy modern lifestyle. 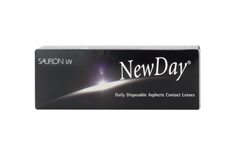 Offering a great deal of convenience, as well as a high level of comfort, these Sauflon contact lenses are a great daily alternative for those who require glasses. Our quick, reliable and easily trackable delivery service ensures you'll receive your contact lenses as soon as possible, so you can experience clearer vision in no time. Check out this carefully selected range to discover the perfect Sauflon lenses to suit your individual needs.